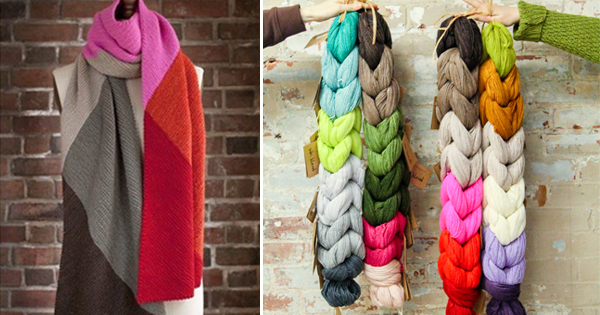 Part of our Anniversary celebrations this year includes new designs for some of our favorite Valley Yarns. 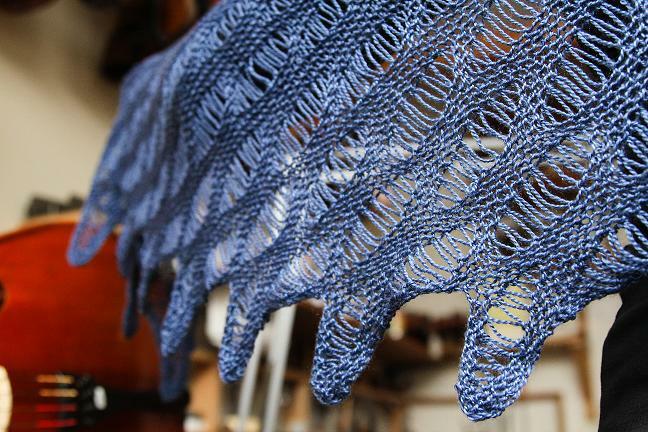 Today we’re highlighting our Valley Yarns Colrain Lace. 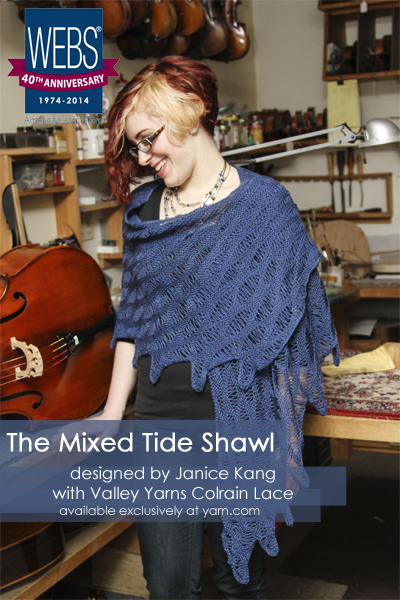 The Mixed Tide Shawl from Janice Kang is a stunning, lacy wrap made with cleverly arranged, elongated stitches framed by easy garter stitch. Janice is a longtime friend of WEBS who never ceases to stun our staff with her beautiful knitwear when she visits our booths at Stitches West each year. She was excited to work with our Valley Yarns Colrain Lace. 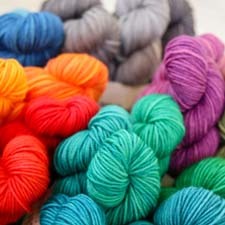 The merino and tencel blend yarn has beautiful drape and subtle shimmer, and with 20 different colors to choose from there’s a shade for everyone. You can find more of Janice’s designs on Ravelry.